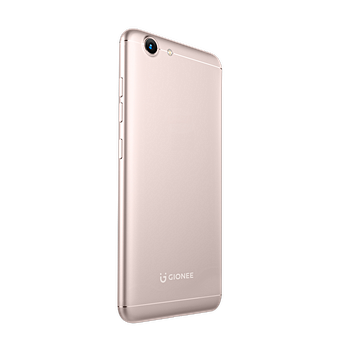 Gionee has launched a new smartphone in India. Dubbed S10 Lite, the device is powered by Snapdragon 427 SoC and sports a 5.2-inch HD display. RAM is 4GB, while internal memory is 32GB. 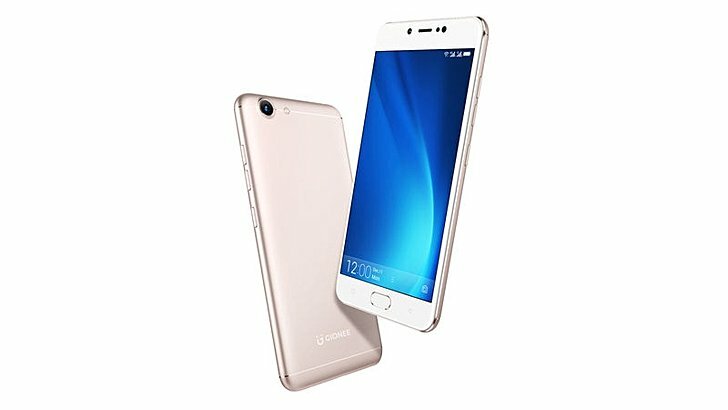 The handset features a 13MP rear camera and a 16MP front shooter. Measuring 148.7×73.7×7.9mm and weighing in at 155g, the phone runs Android 7.1 Nougat and packs in a 3,100mAh battery. There's a home button-embedded fingerprint sensor as well. 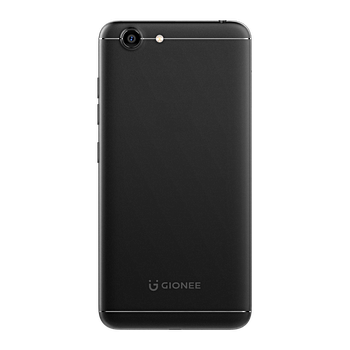 The Gionee S10 Lite carries a price tag of INR 15,999 ($250), and comes in black and gold color options. It'll go on sale in India starting tomorrow (December 23), and will be available through offline stores.